Getting help with stress is important for your health and well-being. Stress has a dramatic effect upon body and mind with a number of unpleasant physical and mental symptoms impacting your thoughts, feelings and behaviours. When we feel under too much emotional or mental pressure, we can feel overwhelmed and it can become hard to cope. Stress is often the result of difficult events and life situations. 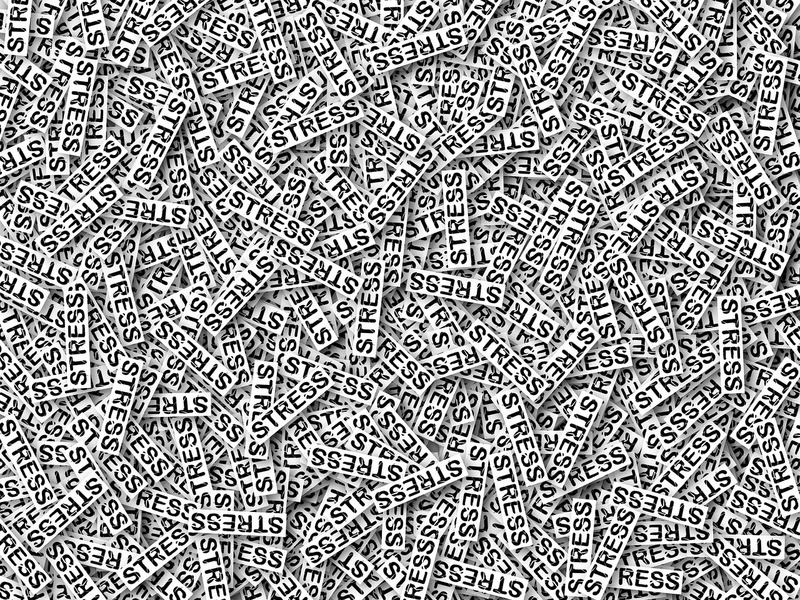 Being exposed to persistent triggers of stress can mean that we feel the symptoms of living under an acute feeling of pressure, even when the situation itself has dissipated. Typical causes of stress are career related, financial concerns, relationship problems or difficulties within our family. We can work together to explore and understand the underlying root of the stress and the particular triggers and also consider some tools and strategies that might help you to manage day-to-day a condition that can be extremely difficult.